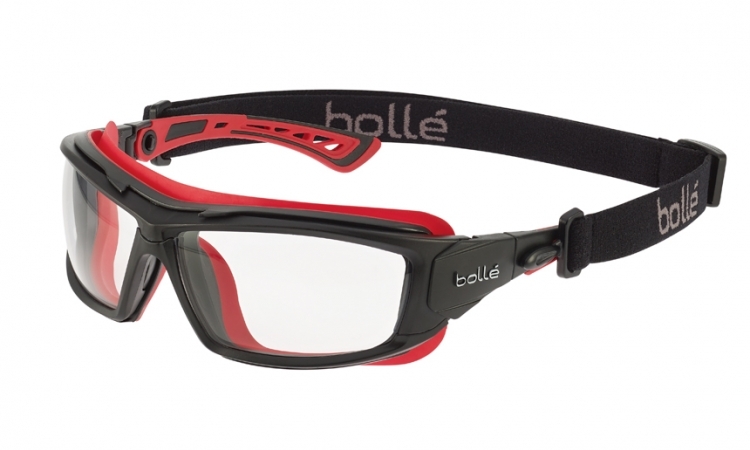 We are so excited to bring you these incredible new safety glasses from Bolle. 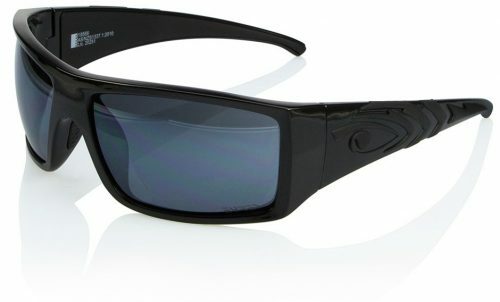 Talk about handy, they are perfect for so activities. 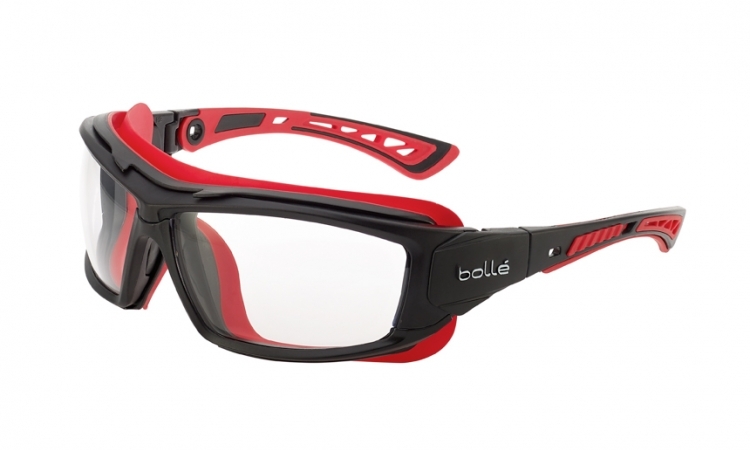 They have clear anti-fog coated lenses and come with inter-changeable strap and temples/sides. 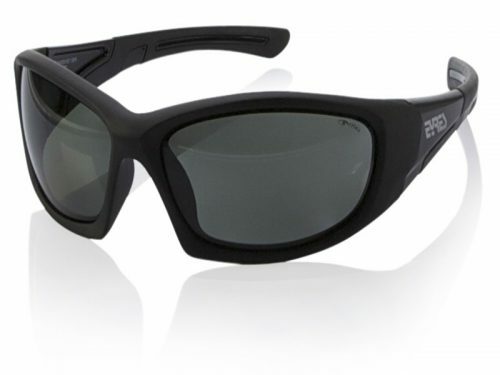 The Ultimate also has a foam gasket within the frame front. 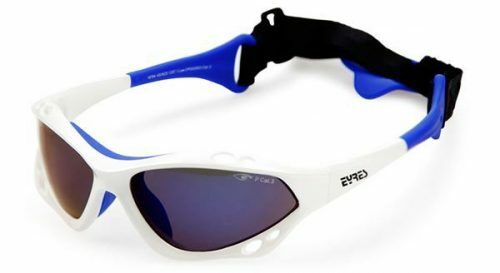 Making these very cool and flexible safety glasses positive sealed. 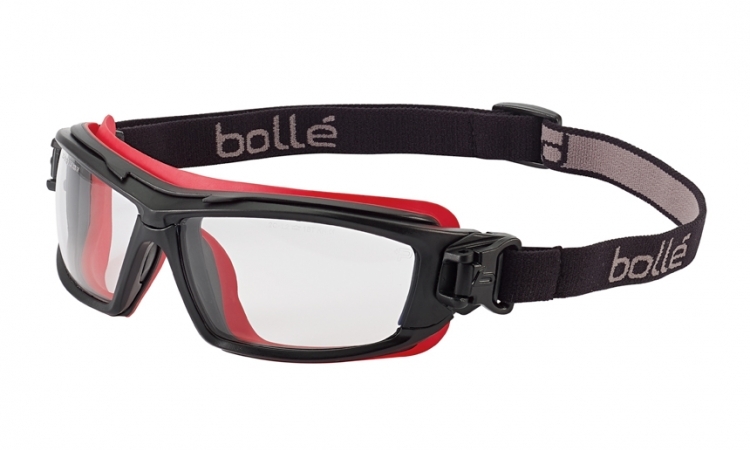 Order your new Bolle ULTIM8 ULTIPSI online through Safety Glasses Online.